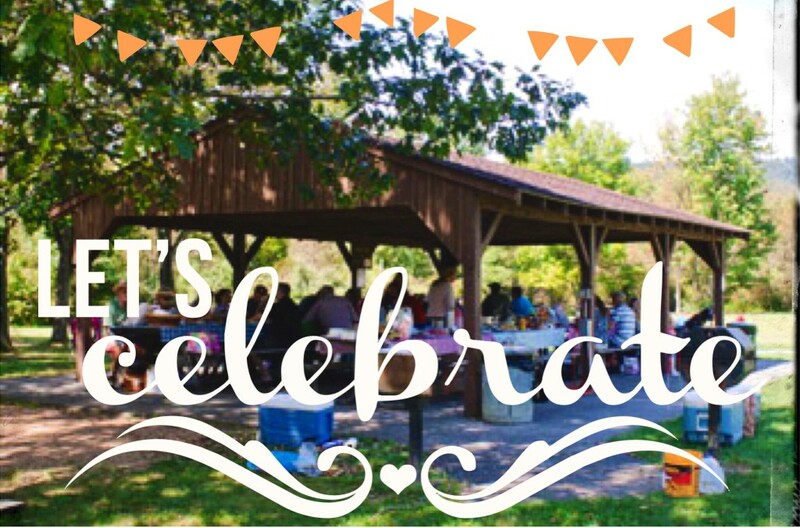 Looking for the perfect picnic-inspired treat to share this holiday season? 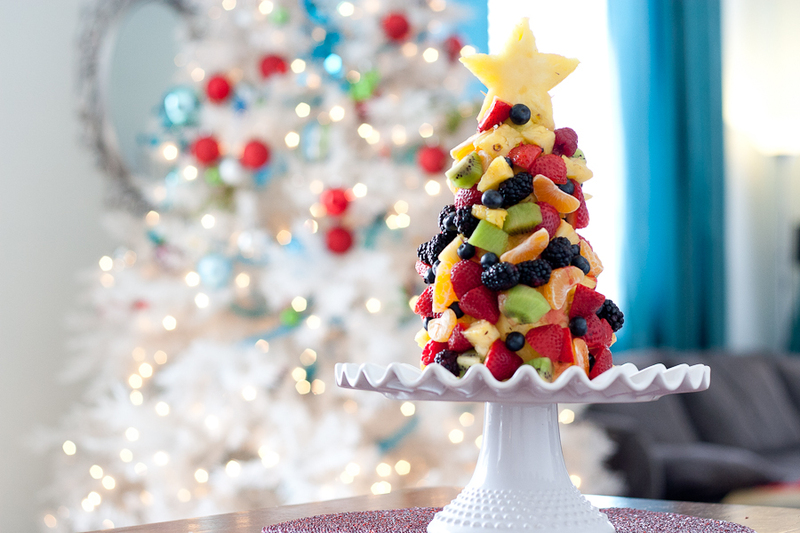 Why not try a festive, fresh Fruit Christmas Tree! It’s the perfect complement to heavier holiday dishes and a beautiful add-on to any buffet. 6 Oz. – Blackberries, Blueberries, Raspberries, or any of your other favorites! Slice the top and bottom off your pineapple, then cut a 1-inch slice from the top. Press a star-shaped cookie cutter into the center of the thin slice of pineapple and set aside. Next, slice off the sides of the pineapple at an angle creating a cone or “tree-like” shape. Push the bamboo skewer through the center of your pineapple, then skewer the pear on top, being sure to leave the top of the skewer uncovered. Insert toothpicks around your pineapple and pear at a slight angle, breaking a little off if necessary, then add begin adding your fruit. We recommend placing the bigger fruit first, then filling in the rest with your smaller. Finally, add the pineapple star to the top of the skewer and enjoy! Check out our fun images! 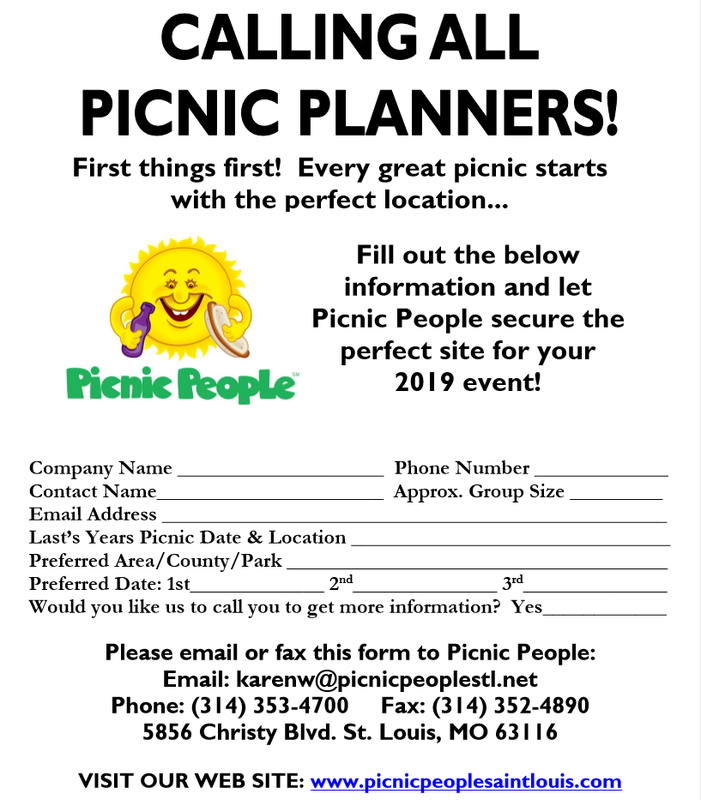 Fun Picnic Ideas & More!